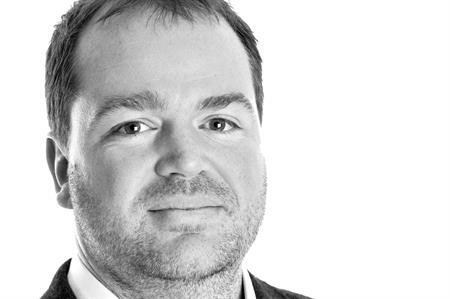 Agency George P Johnson (GPJ) has appointed Peter Davies to the newly created role of business development director in the UK. Davies has worked across several disciplines for event agencies during his 20-year career, graduating into production roles and subsequently senior operational roles. He joined the client services team at GPJ in 2013 as senior account director, leading EMEA activity for Workday, Salesforce and GPJ’s Gartner business. Jason Megson, managing director, GPJ, UK said: "Pete’s appointment is a testament to the tenacity and aptitude he has shown at GPJ over the last three years. We’re going through an exciting period of growth and change at the agency, and hence Pete’s new role supports our re-gearing of the agency’s senior team and our renewed focus on strategy and creativity." Davies added: "Recently we’ve had a number of great wins in some exciting new industry sectors. This in-turn has created positive momentum within the agency that I am looking forward to building on, while continuing to support and develop our offering with our longstanding client partners." Davies will also work closely with GPJ’s global and project business development teams in over 45 offices worldwide.